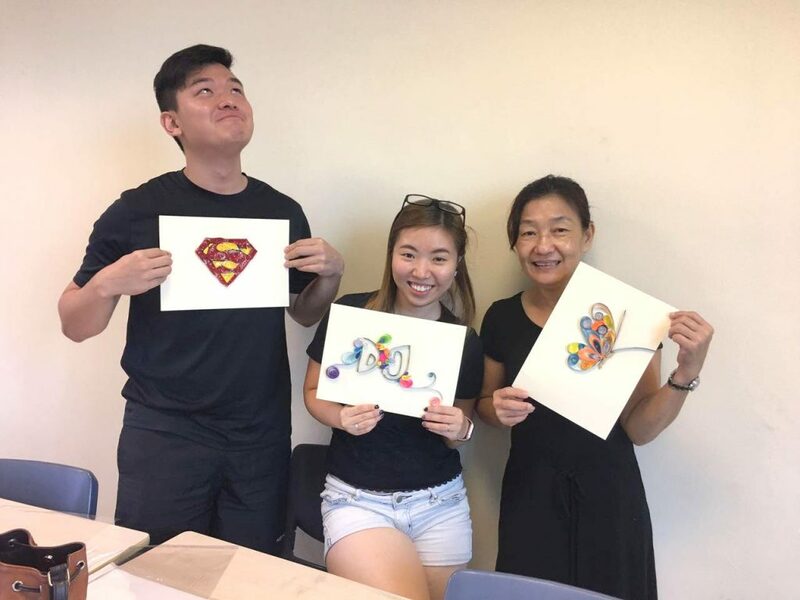 Founded in 2015, Art Pazionate was born out of Joanne Beh’s desire to provide holistic art education through experiential art classes for kids, teens and adults. Art Pazionate studio is situated conveniently along the serene River Valley road. Our cozy classroom environment stimulates creativity where all ages are given the liberty to express themselves in art. The art programs are designed to help students find their individual expression and confidently express it out in their art creation. Through close guidance by our patient art teachers, students are able to learn relevant techniques and incorporate them into their individual styles. Our fun kids’ class setting encourages kids to be imaginative and bold in their expressions and creative thinking. Kids are taught to be responsible, independent and confident in expressing their ideas. Kids learnt to embrace their uniqueness and take pride in their creations. Our kids programs cater to the younger age group (4.5-6 years) as well as the older age group (7-12 years). More info of the programs can be found here. We provide a relaxing environment for teens and adults to break away from their stressful work and find themselves in art creation. Our programs are created to help students who are keen to learn art but have no prior experience as well as students who are looking to improve their skills. Our art courses are fully customizable to students’ abilities. Click here to find out more. Art Pazionate also offers bespoke programs and workshops for schools and companies. Workshops for companies and schools can be found here. Weekly programs for schools can be found here.